EDAMA Association Board of directors participated in the “Public-Private Partnership within Government Action Plan Initiatives”, organized by the Jordan Strategy Forum. The event was held on 9 FEB 2019, Saturday, under the patronage of H.E. Dr. Omar Al-Razzaz. 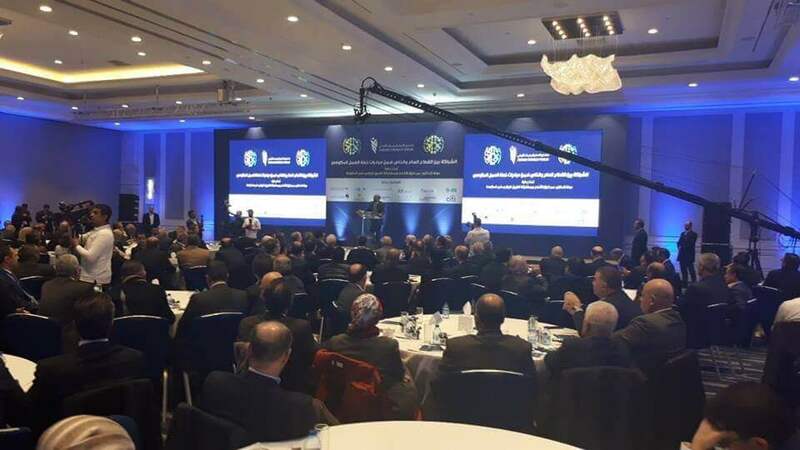 It was attended by key players in both the public and private sectors, represented in ministries, chambers and commissions, Associations, and Donors, it also inaugurated the launching of initiatives and projects that were given the priority by the Prime Ministry of Jordan.